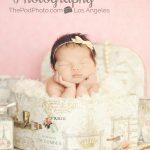 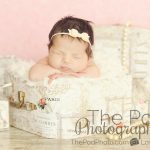 Colorful Newborn Photo Shoot | Baby Photographer Beverly Hills - Los Angeles based photo studio, The Pod Photography, specializing in maternity, newborn, baby, first birthday cake smash and family pictures. 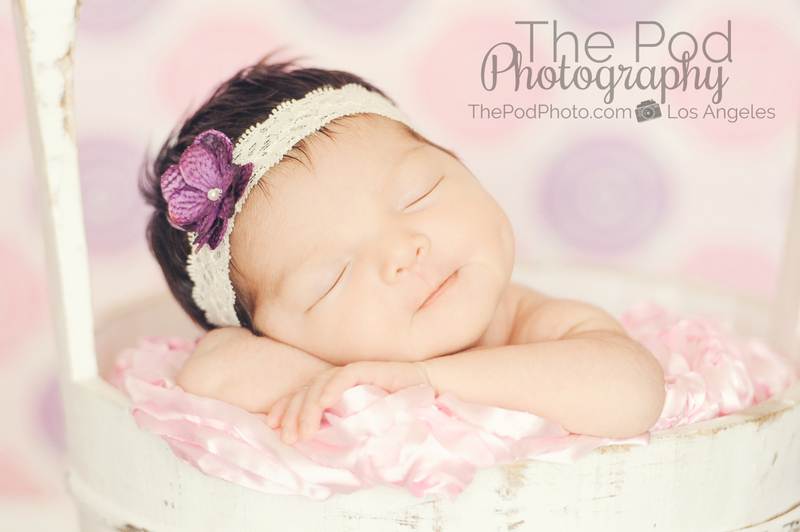 Sometimes things just work out. 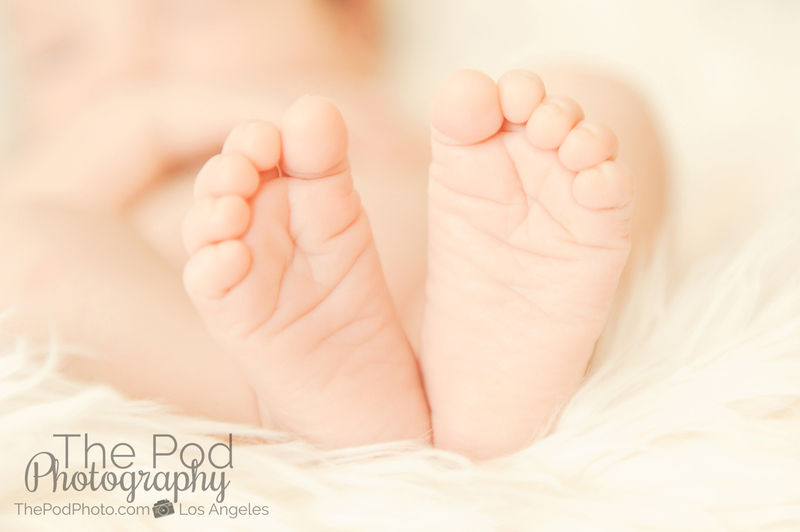 We received a call at 7pm on a Tuesday from a past client frantically asking if we have any openings that week for a newborn baby. 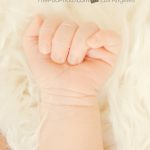 Here’s the back story: there are identical twin brothers, one has a daughter girl who just turned one years old and the other just had their baby girl a week ago. 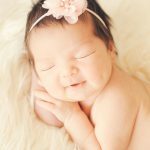 When one brother went to visit his new niece for the first time – on said Tuesday – he was flabbergasted that they were not taking newborn portraits of her. 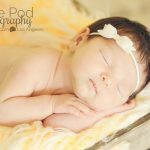 He then proceeds to show all the photos that we at The Pod have taken of his daughter at newborn, 7 months and one year and convinced his brother that he must at all cost get his new daughter to The Pod Photography for her newborn photos before it’s too late. 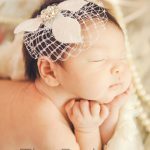 So, we’re back on the timeline at 7pm on that Tuesday – and I tell this excited brother “oddly enough, we had last minute re-scheduling for tomorrow!” The baby came in for her portraits the next morning, she slept like a champ, the photos are gorgeous, we had a lot of fun getting to know this new family, they booked a one year package with us…. 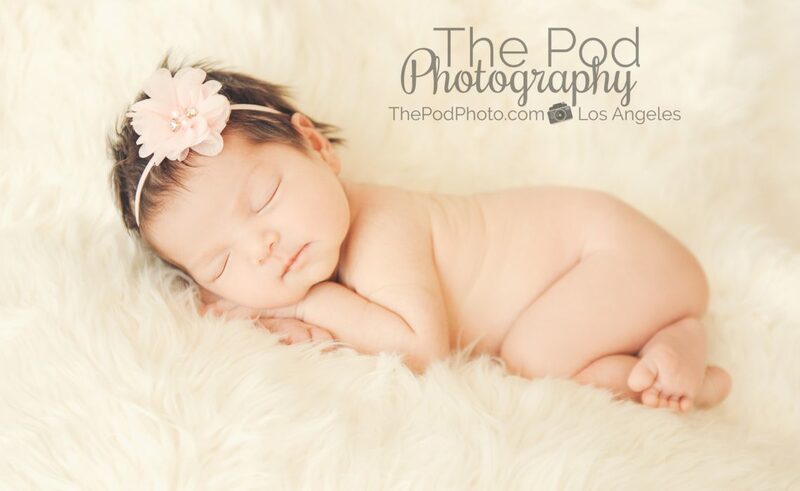 and so to bring it all full circle: sometimes things just work out. 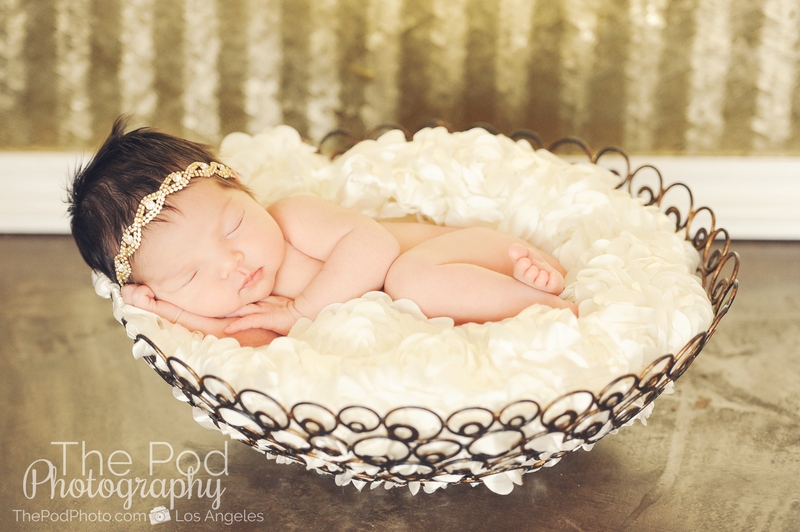 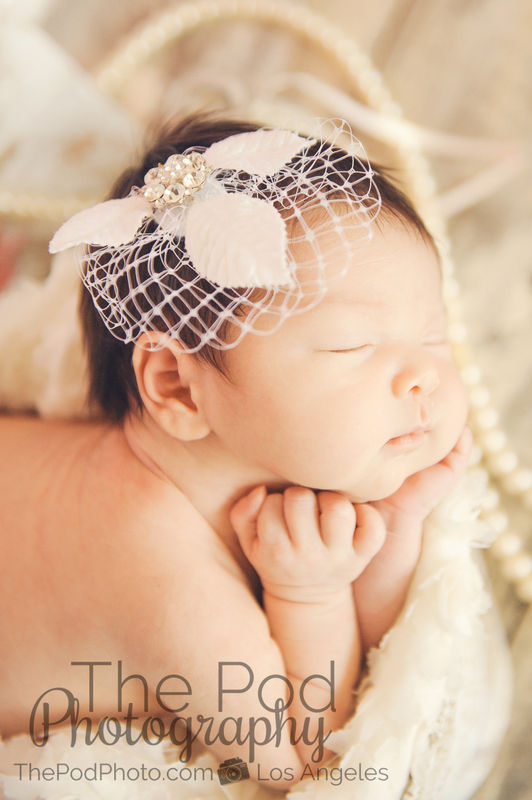 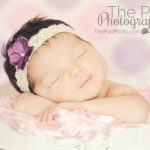 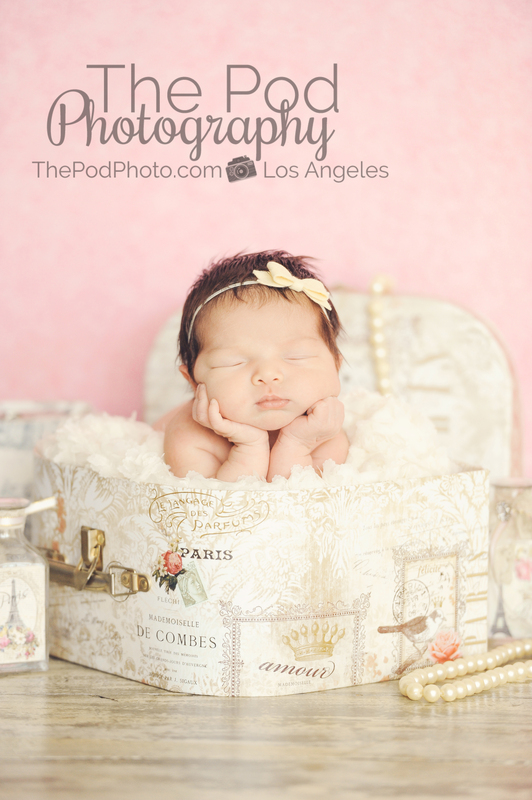 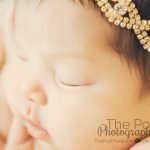 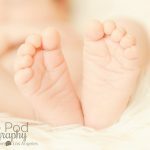 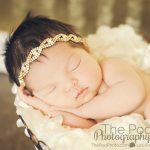 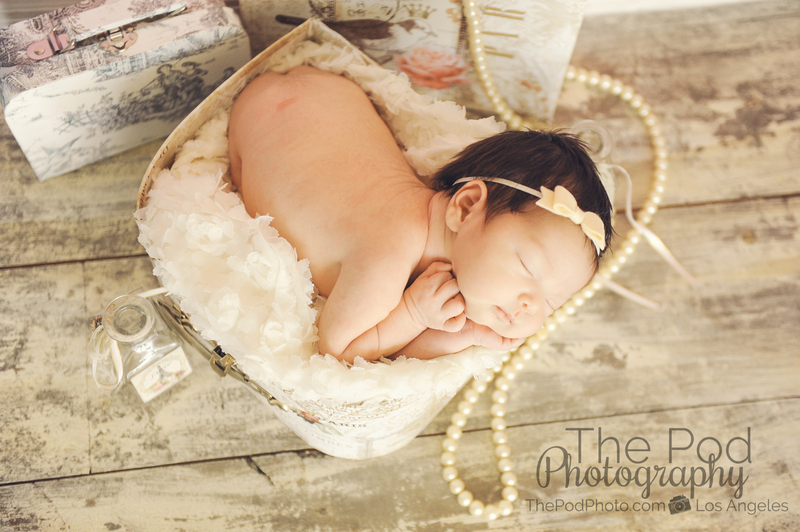 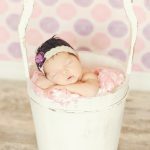 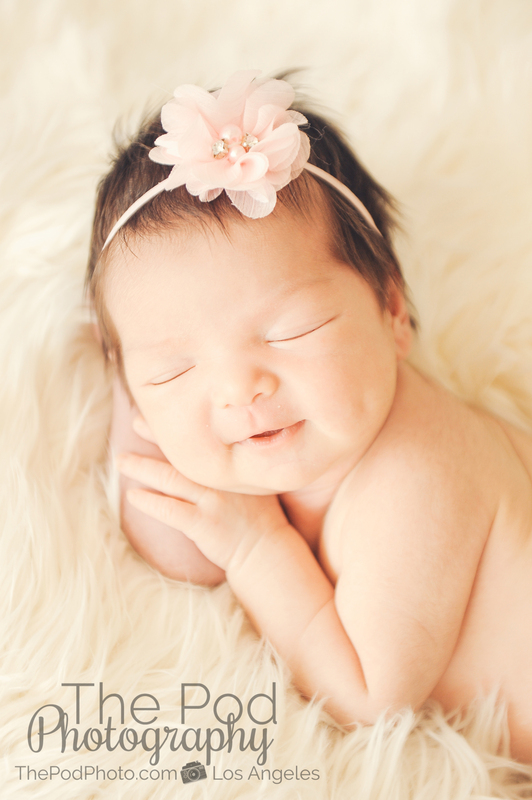 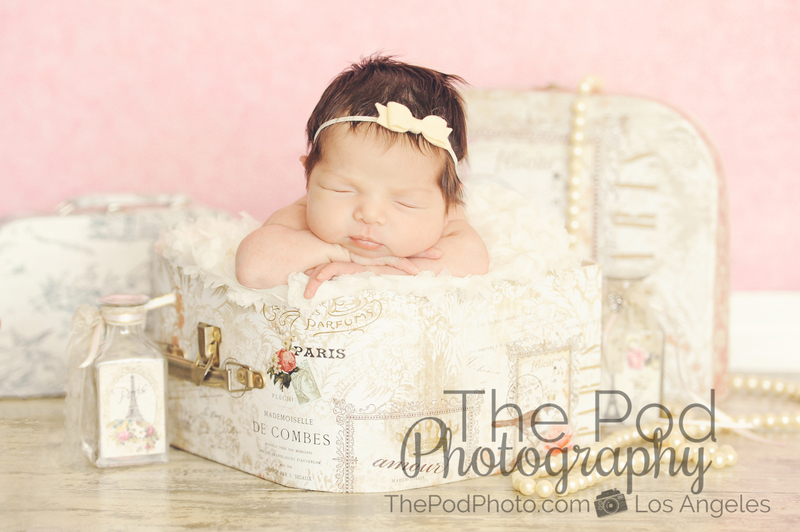 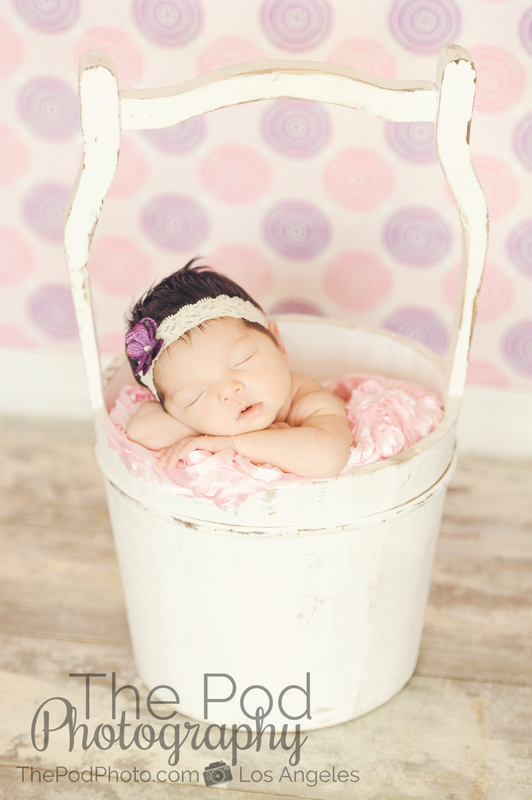 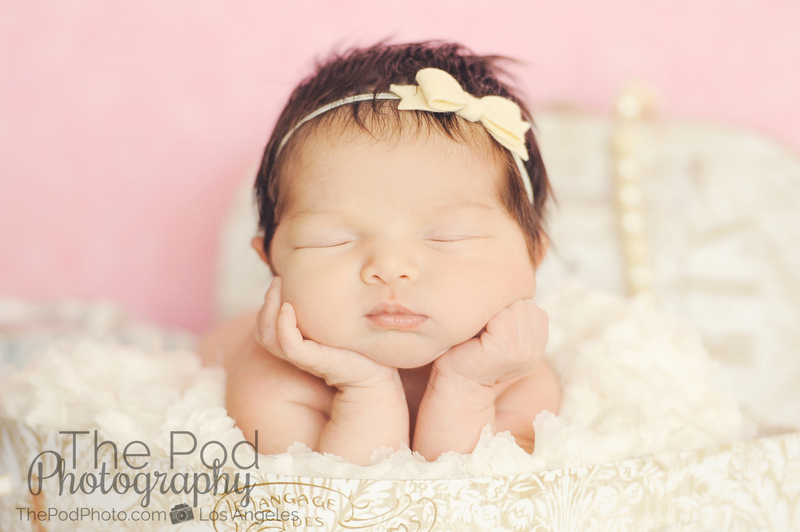 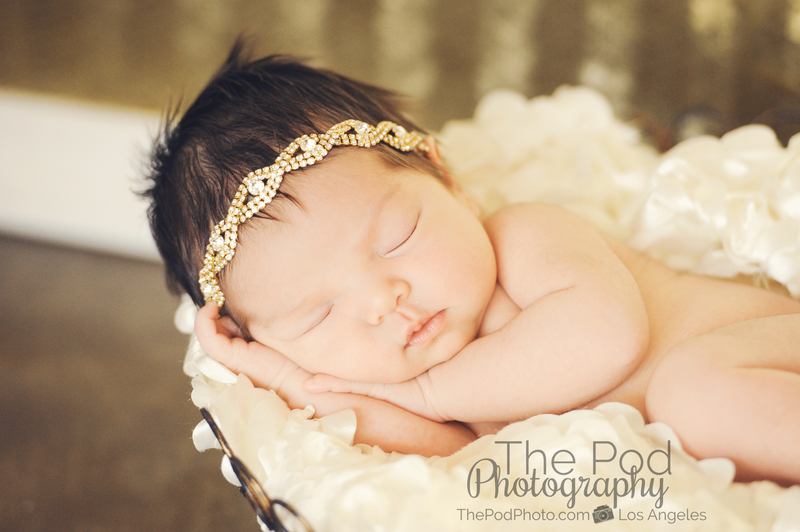 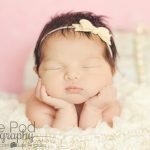 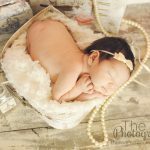 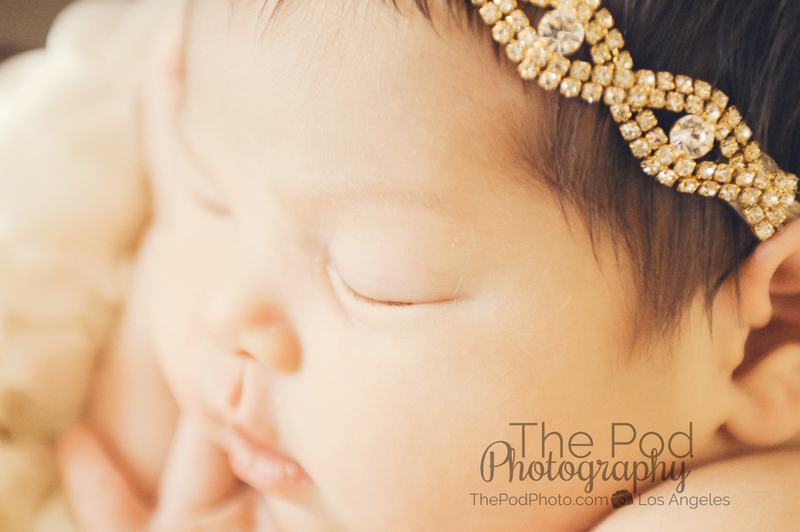 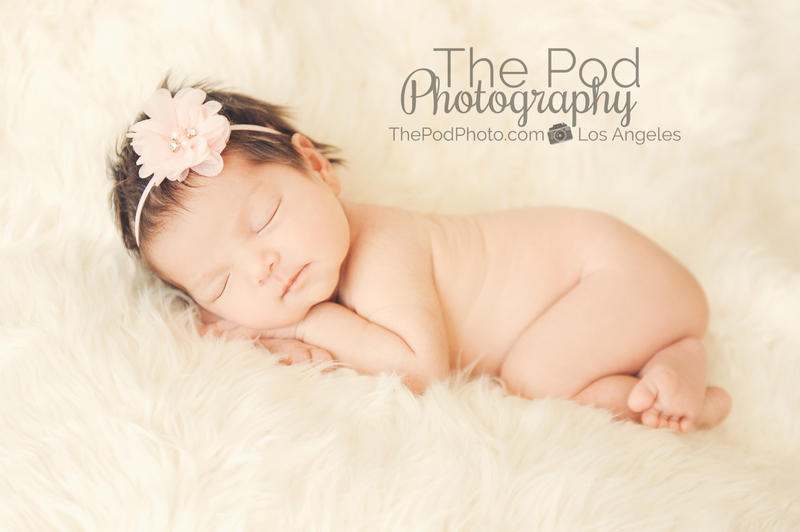 Check out more of our newborn baby photos here and give us a call at 310-391-4500 for more info! 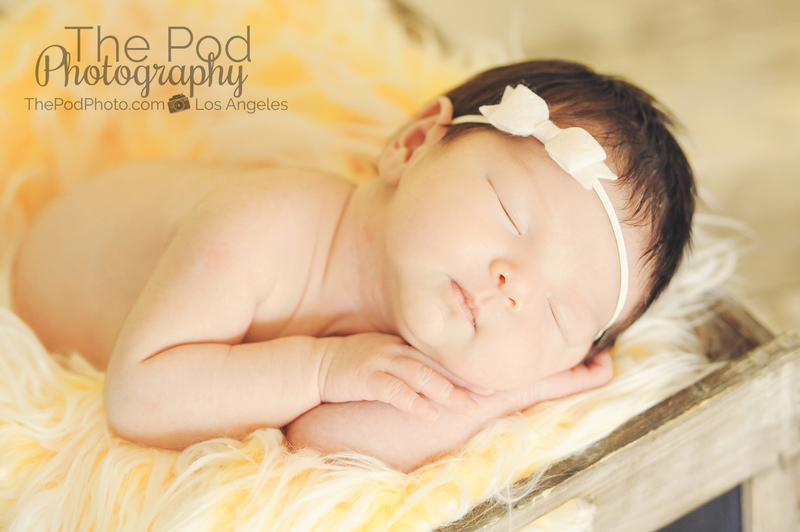 Our portrait photography studio is located in Los Angeles, Ca and many of our clients come from the Beverly Hills area. 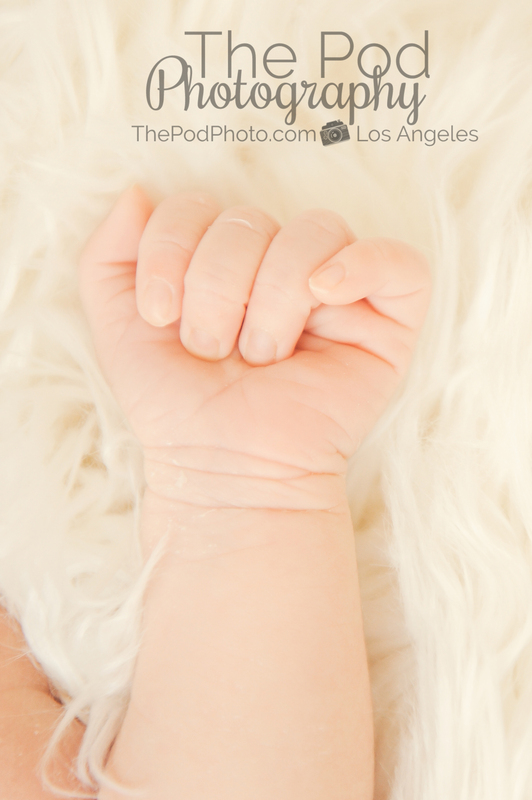 It’s just a 10 minute drive to our studio from Beverly Hills – so give us a call at 310-391-4500 to schedule your appointment.